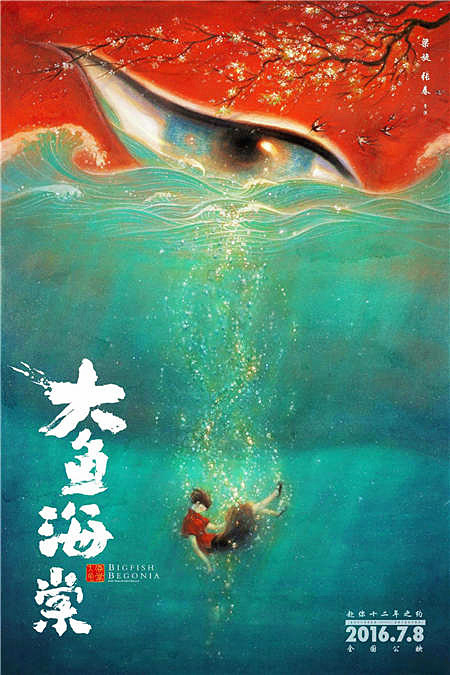 Chinese animated feature?Big Fish and Begonia,?by?directors Liang Xuan and Zhang Chun, won the first prize of the full-length film category of the 15th Anilogue International Animation Festival here on Dec 3. According to the board, the director used both two- and three-dimensional techniques to create a fun and visually-rich movie. The first prize of the short-film category went to the production titled The burden of Swedish director Niki Lindroth van Bahr.